The General Assembly elects a Board of Directors that meets on a regular basis and is responsible for the overall strategic management and decision-making of the foundation. The Board members nominate one or two (co-)president(s), as well as a secretary and a treasurer amongst themselves. Our current Board was elected on the 21st of October 2016 with a mandate of three years. Following resignations, Michal Berg was elected on the 12th of October 2018 and Ewa Sufin-Jacquemart on the 25th of January 2019, both joining the Board until the end of its current term. 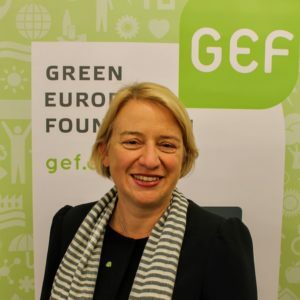 Natalie Bennett is a former leader of the Green Party of England and Wales, having served two terms from 2012 to 2016. She also has experience as a trustee of the Fawcett Society, Britain’s most prominent feminist organisation, for four years until 2014. In her previous professional life she was a journalist, working for several publications including The Times, the Independent and finishing with five years as editor of the Guardian Weekly, the international edition of the Guardian. She was a member of the Editorial Board of the Green European Journal from 2012 to 2014. Michal Berg is a Committee Member of the European Green Party. He was an entrepreneur in IT for 15 years. During 2015, he sold all his assets and later became a vice-chairman of Czech Greens. He is also active in voluntary refugee help as a board member of civic organisation PLNU.cz. 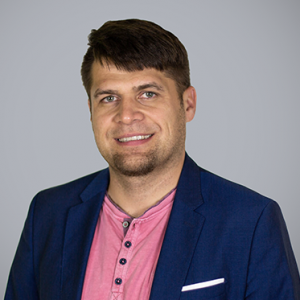 Since 2014, he serves as a local councillor in Vsetin, a town in Eastern Czech Republic. His political topics are human rights, migration, open government and privacy issues. 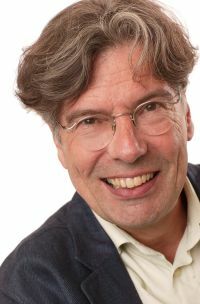 Joachim Denkinger studied Social Sciences and economics at Göttingen university in Germany where he also got his PhD shortly before moving to Brussels in 1995 to work with the Greens/EFA group in the European Parliament as its economic adviser. He became the Deputy Secretary General of the group in 2005 and ended his job in early 2017 when he retired and moved to Berlin with his family. In his “former” life he was a Green grassroot activist, a local counsellor, a lay judge, a tourist guide and a researcher in Germany. Jochen, as all his friends call him, has been elected member of the Board of the GEF and became its Treasurer in November 2016. Dirk Holemans is the Coordinator of Oikos, the Flemish green Think Tank for social-ecological change. He has previously been Member of Parliament for the green party. Dirk is also editor-in-chief of Oikos’ eponymous journal. His main interests are ecological economy, green cities and political ecology. He recently published “Freedom & Society. Towards a social-ecological society’ (in Dutch). Olga Kikou is the president of the Green Greek Institute in Greece. She studied sociology and pursued postgraduate and doctoral studies at the University of Massachusetts in the USA. She managed the Volunteer Programme of the Athens 2004 Olympic and Paralympic Games and held roles in research, planning and project implementation in Greece. Currently she is based in Brussels as the European Affairs Manager for the international NGO ‘Compassion in World Farming’, where she advocates for farm animal welfare and sustainable food and farming. 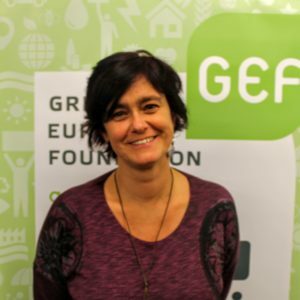 Susanne Rieger has been responsible for European issues and European relations in the Catalan Green foundation Fundació Nous Horitzons (FNH) for the past eight years. Since 2009, she is also member of the Board of FNH. She has been delegate to the GEF General Assembly since the founding of GEF. From a professional point of view, Susanne has been dealing with issues of political education, capacity building, political and public discussions and communication structures on the European level for the past twenty years. She is based in Barcelona and working as coach and consultant in different European countries. 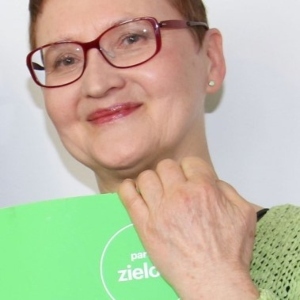 Ewa Sufin-Jacquemart is a Director of the Polish Green Foundation Fundacja Strefa Zieleni. As a Green activist, she is a member of Partia Zieloni and a former delegate to the EGP Council. Ewa has studied extensively and has had a varied working experience (both in Poland and in France where she lived for 25 years), including in sociology, computer science, organisation and methods, development of regions through sustainable tourism and environmental protection, coporate social responsibility and diplomacy. She was councillor for political affairs and Consul of the Republic of Poland in Luxembourg from 2007 to 2011. Since 2014, Ewa is a member of the Programme Board of the Congress of Women and coordinator of its “Green Centre”. 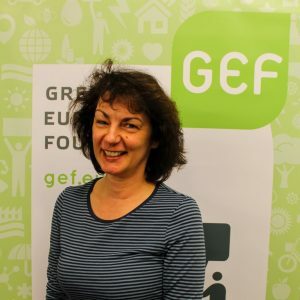 She is alo an Associate Member of the GEF General Assembly since 2017. Ville Ylikahri is Head of the Helsinki Adult Education Centre. 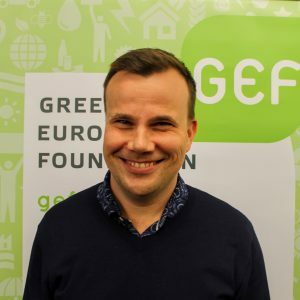 He is a former Secretary General in the Green Cultural and Education Centre – Visio in Finland, and has been a member of the GEF General Assembly since 2014. Ville has been politically engaged on the local and national level in various positions, most prominently as a member of Helsinki City Council. 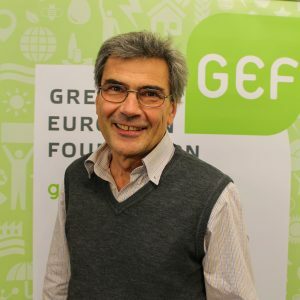 The role of Honorary President of the Green European Foundation was assigned to Pierre Jonckheer, for his contributions to establishing GEF, developing its political profile and successfully serving as its Co-president between 2008 and 2016. 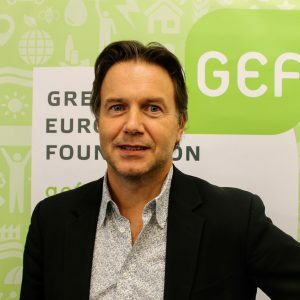 As Honorary President, Pierre continues contributing to GEF on an ad hoc basis with his knowledge and experience, and will remain involved in some of the GEF’s projects. Pierre Jonckheer is currently lecturer at the Open Faculty for economic and social policies (FOPES) at the University of Louvain (Belgium). As researcher on European economic and social policies he has been involved in trade unions activities from 1984 until 1991. As a Green activist, he is a member of Ecolo since 1986. He has been member of parliament for the Greens both at national and European levels from 1991 until 2009, and also the first co-president of GEF from 2008 until 2016.